Gaining proficiency requires examining not only what we teach, but also how we teach. MMSA’s consulting services span mathematics teaching methods & practices, the use of data-driven instruction, STEM integration, Next Generation Science Standards (NGSS) implementation, authentic assessment, and much more. Incorporating the Eight Mathematical Practices: Making a shift from teacher-centered to student-centered math classrooms. Learning the importance of Math Discourse, and applying it to teaching practices. Using Data to Drive Instruction: A workshop designed to keep the data analysis process on track. Math Coaching: Work with our math coach in your classroom on modeling and co-teaching of best practices in mathematics, as well as feedback and goal setting based on classroom observations. 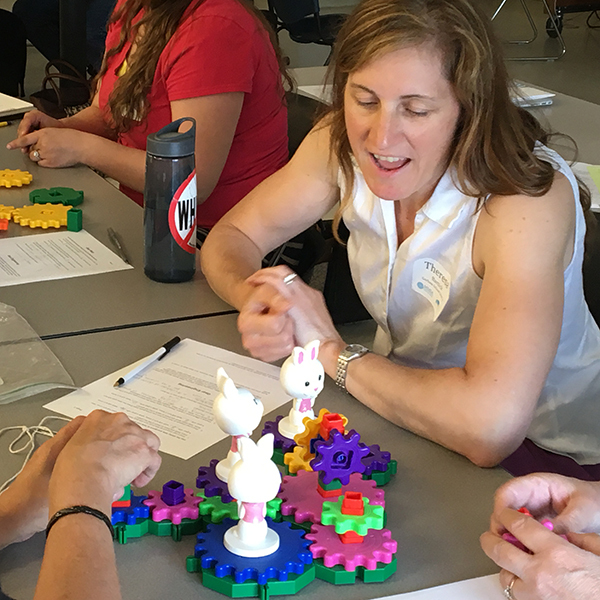 Orientation sessions for K-12 teachers and administrators, guiding them through the conceptual shifts in the Framework for K-12 Science Education, including the science and engineering practices, as interwoven within the core STEM ideas. Demonstrating the overlap between the practices in the Framework and the CCSS-Math and ELA practices and capacities. Facilitated time to map current curriculum to the Next Generation Science Standards or the Maine Learning Results in partnership with teachers and administration. 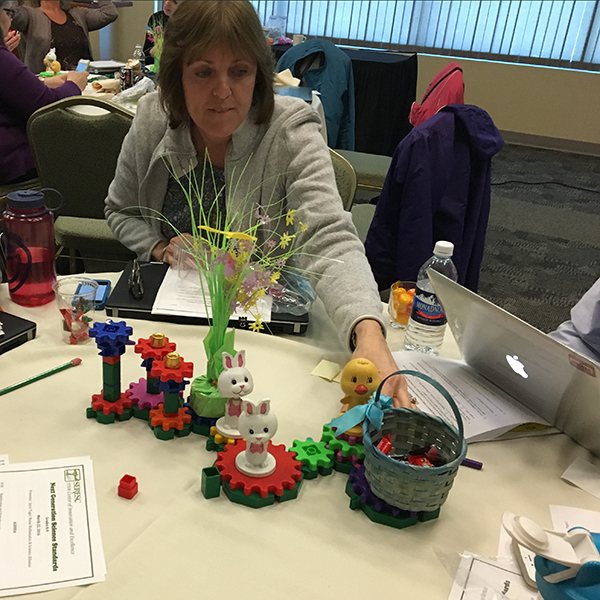 Working together with teachers to establish content learning standards and competencies that connect NGSS core ideas and practices to district models. Providing facilitation as teachers transition from aligning curriculum maps to thinking about instruction and assessment. Moving beyond a series of “activities” that can be considered “the curriculum” to examining instructional practice. Orientation on how to turn performance expectations/standards into performance assessments for their units that begins with identifying the standard to be targeted. To learn more, please contact Lynn Farrin, Consulting Coordinator. 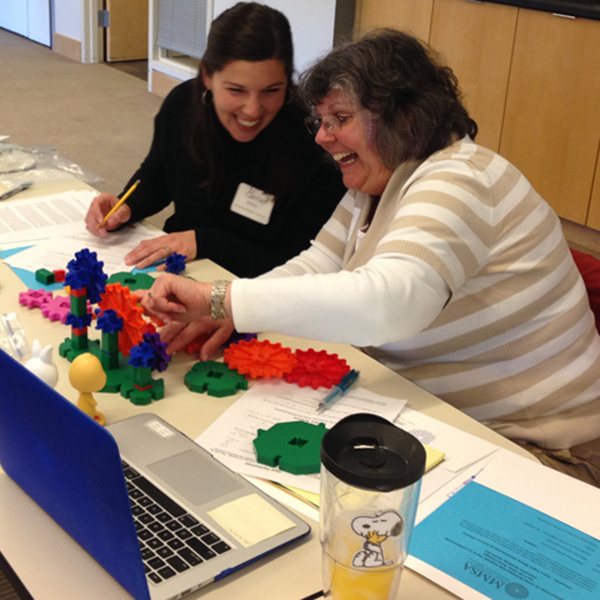 MMSA has been a leader in science, technology, engineering, and math professional development for educators for over 20 years. Our experience in making STEM engaging and accessible for educators and students while driven by learning standards provides a solid grounding to link STEM to proficiency-based education. MMSA has developed a regional workshop model, where staff provide professional development to groups at low cost. We work throughout Maine and across the country. Learn more about our Workshops & Events.